Transition Mar Vista/Venice: Eco Movie Night: Who Cares? 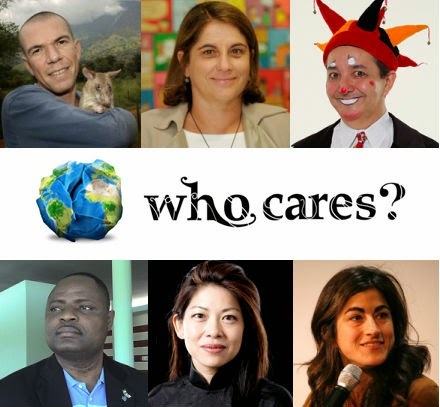 Eco Movie Night: Who Cares? Who Cares? is an award-winning documentary about social entrepreneurs trying to solve problems around the world. Directed by Maria Mourão, it was filmed in Brazil, Tanzania, Germany, the U.S., and Canada. It tells the stories of everyday people who have cared enough to make a big difference in their communities and the world. The 93-minute film will be followed by discussion.